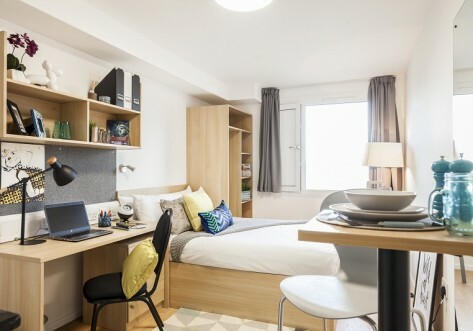 Lightfoot Hall student accommodation is plugged into London’s fabulous transport system with Imperial Wharf train station, South Kensington station, Fulham Broadway station and Sloan Square station all close by. There is also a Barclays Cycle Hire stand right outside the building, should you prefer two wheels. Perfect for sharing with a friend! Two single beds, shared bathroom, living area and kitchen facilities. Access to common room and laundry facilities. 100MB WiFi. One bedroom flat with ¾ sized bed and all bedroom furniture. En-suite bathroom. Shared kitchen appliances with breakfast bar. 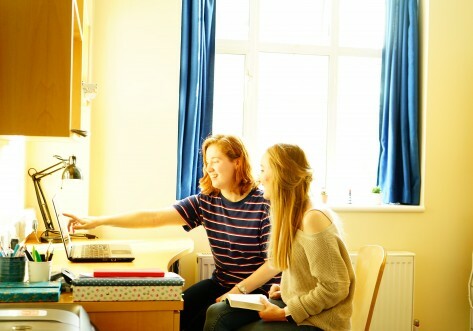 Access to common room and laundry facilities. 100MB WiFi. Open plan apartment with ¾ sized bed, storage and study space. Flat screen TV provided. Fitted kitchen with integrated appliances. Personal en-suite bathroom. Communal area with laundry facilities available. 100MB WiFi. 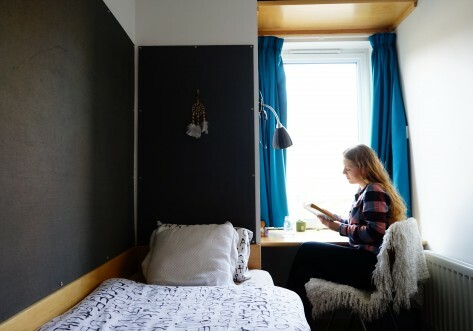 Open plan apartment measuring around 12m² with a single sized bed, storage and study space. Flat screen TV provided. Fitted kitchen with integrated appliances. Personal en-suite bathroom. Communal area with laundry facilities available. Up to 100Mbps WIFI. Biggest room in the property! 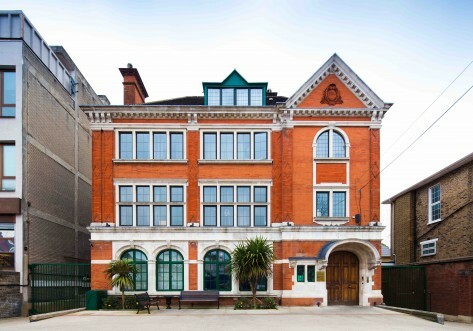 Large floor space, ¾ bed with storage and study space as well as flat screen TV. Fitted kitchen with modern appliances and electrical hob. Personal en-suite bathroom. Common room and laundry facilities. 100MB Wifi. Book a TWIN now and get £100 Cashback.